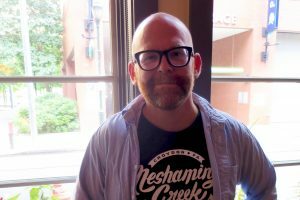 The booming session beer movement hadn’t yet begun when Alex Bokulich joined Brü Craft & Wurst (1316 Chestnut Street) as General Manager in 2013. That’s when he discovered Früh Kölsch, an ale-lager hybrid brewed in Cologne, Germany. 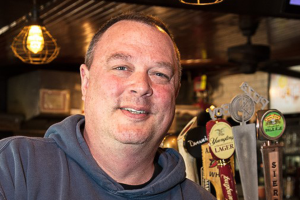 “It was the first German beer I really got into,” he says. 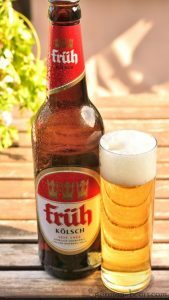 Kölsch is a regional specialty produced only in Cologne. Top-fermented at warm temperatures like an ale, it is matured (or “lagered”) at cold temperatures like a traditional lager. In Cologne, it’s served in small glasses because the aromatic head dissipates quickly. 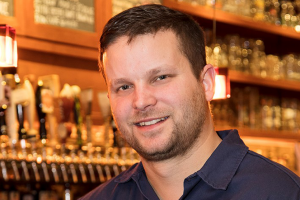 Bokulich recommends pouring it into a straight-sided glass, like the stange glasses they use at Brü. 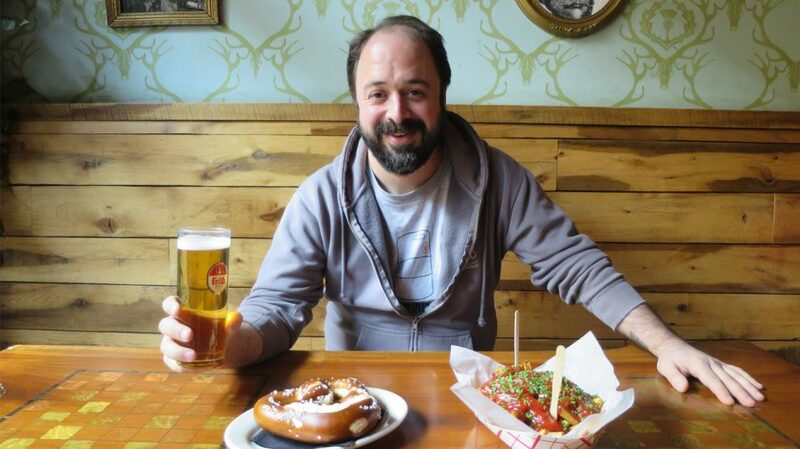 Bokulich suggests pairing kölsch beers with rich or fried food, making Früh an ideal menu-mate for Brü’s assortment of wursts. He recommends it with currywurst, for a combination that combines spice, umami and refreshment.